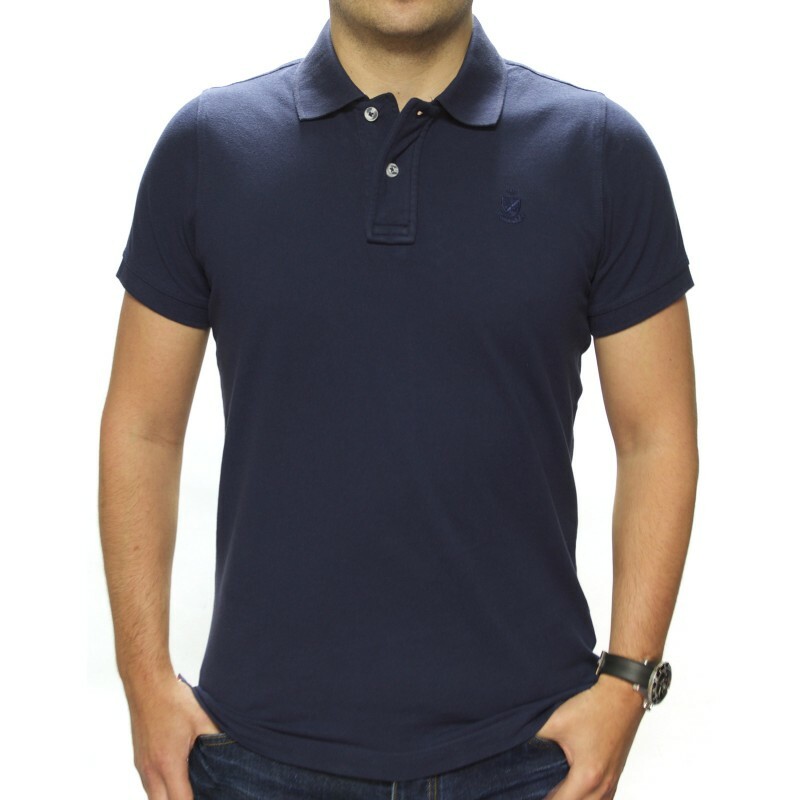 The Hurlingham Premium Polo Shirt is a luxury product in every detail. 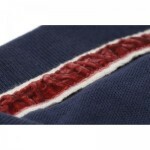 It is made from 100% cotton 220g fabric. This is then washed to give a vintage look and give a superbly soft texture. 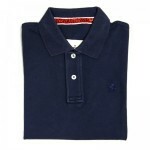 In addition it has flat knit rib collar and cuffs with a wide two button placket. The neck and side seams also have a lovely tape feature. 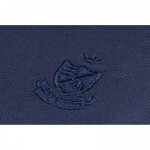 Finally there is a discreet small stitched Herring logo that is self-coloured to the shirt on the left breast. 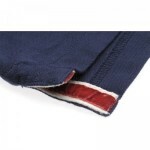 Please note that this Polo has been specially washed to give a vintage appearance so each garment will be slightly different. Dry inside-out away from direct sunlight. Colour may transfer when new. Wash before wearing.